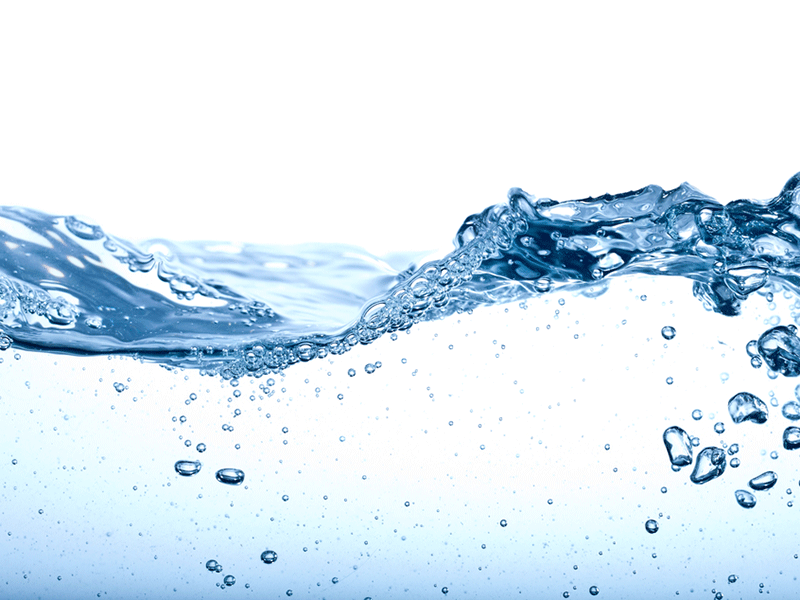 Water utility Tallinna Vesi has signed a ten-year €20m loan agreement with Nordic Investment Bank (NIB) to upgrade the freshwater distribution network and wastewater network in Tallinn, Estonia. Scheduled until 2017, the investment programme aims to reduce the risk of emergencies and leakages and improve the supply of freshwater. Tallinna Vesi will renovate freshwater supply and wastewater effluent pipes and repair major sewage pumping stations and sludge treatment facilities in the city. 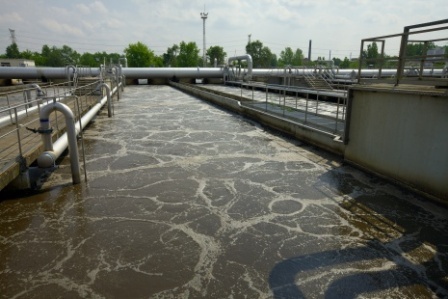 Tallinna Vesi owns water and wastewater treatment plants, along with supply and sewerage networks. The utility was privatised in 2001; United Utilities (Tallinn) is the largest shareholder. NIB is an international financial institution owned by eight member countries, Denmark, Estonia, Finland, Iceland, Latvia, Lithuania, Norway and Sweden. It provides financial support to private and public projects in and outside the member countries. Image: NIB will provide €20m for upgrading the freshwater distribution network and wastewater network in Tallinn. Photo: courtesy of Nordic Investment Bank.